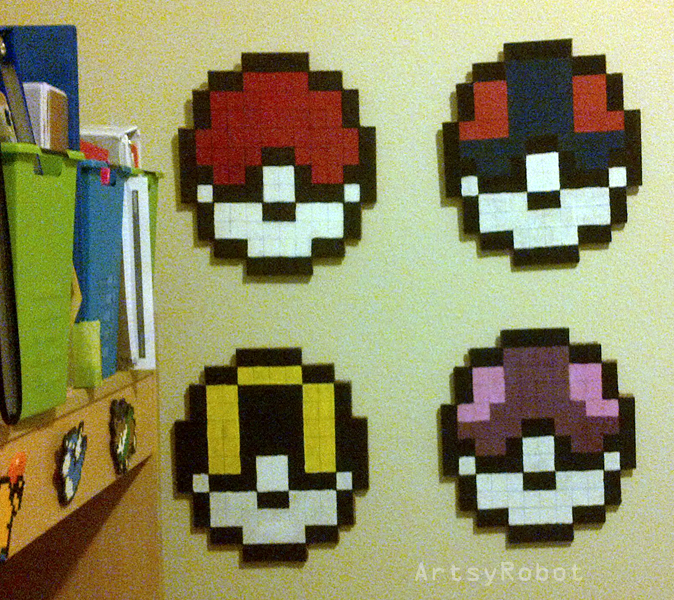 To be honest, I did not think that I would have an additional post for the DIY Pokeball Cork Boards I created at the beginning of this blog. 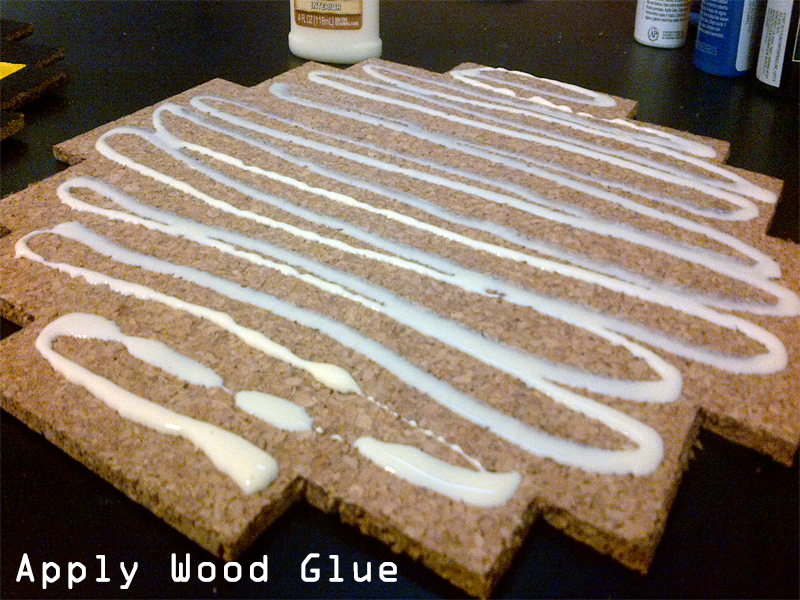 I realized after making my cork boards that they would be really thin and the thumbtacks could go straight into the wall if I hung them up as they were. My apartment has certain rules as to what we can and can’t put onto the walls, and too many holes in the walls is a can’t. With a quick trip to the craft store, and a little fixing, I now have a set of Pokeballs that can be hung on the wall with no worries of thumb tacks putting holes in them. Below is a quick little How-To to help save your walls too. 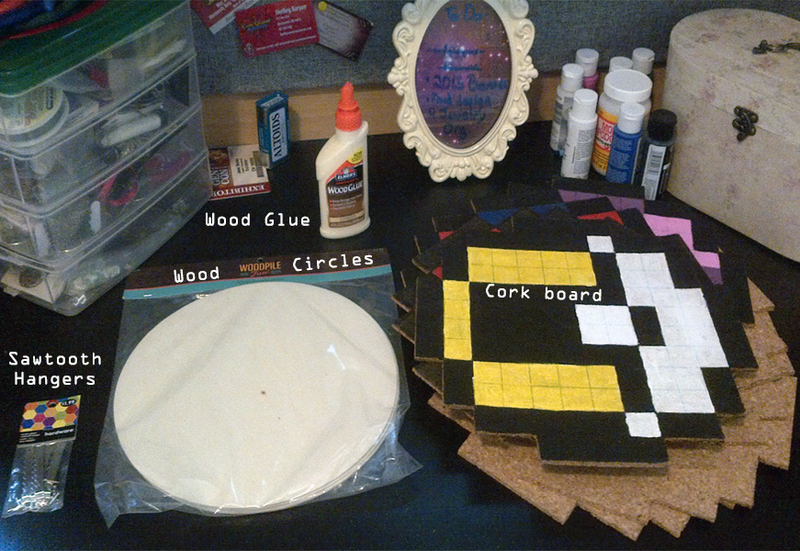 Put the wood glue on the unpainted corkboard and place the painted Pokeball on top. 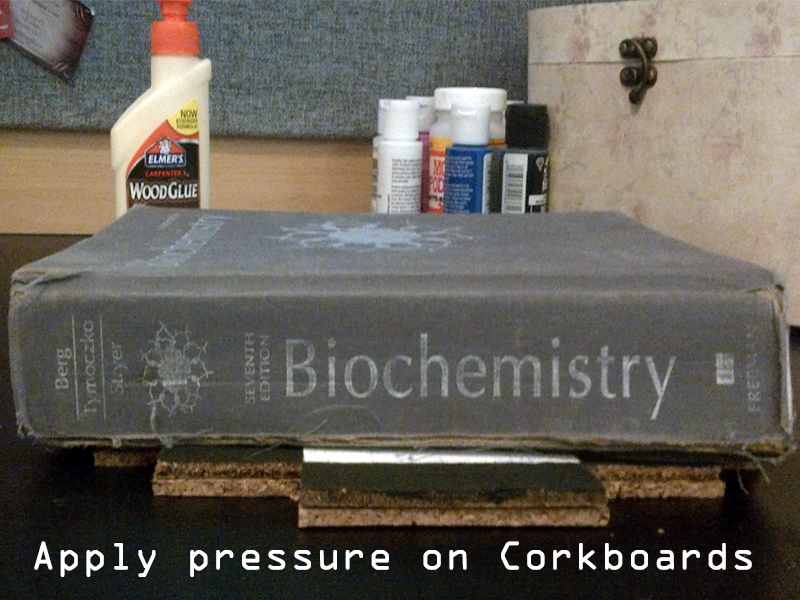 Place a heavy book or some clamps on the set of corkboards and let it dry overnight. 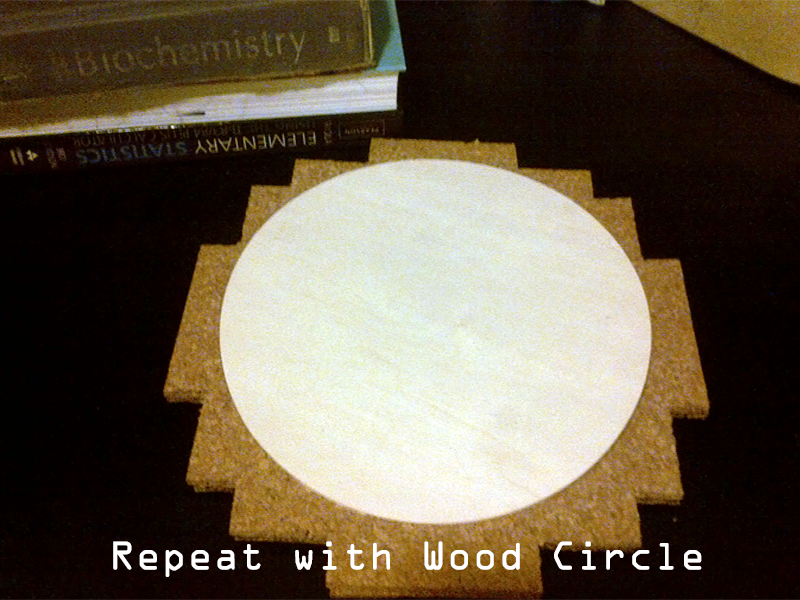 Do the same with the wooden board. Nail the sawtooth hangers into the corkboard and hang it up. Sometimes the extra work to make a craft better for your life is worth it. Do you have any lifehacks to fix everyday items to fit your needs? Thank you! They were really fun to make.